Why a healthy lifestyle is impossible without plants? All are aware of the benefits of eating plant-based food and the nutrients they provide. However, living with the plants goes much beyond nutrients and food. 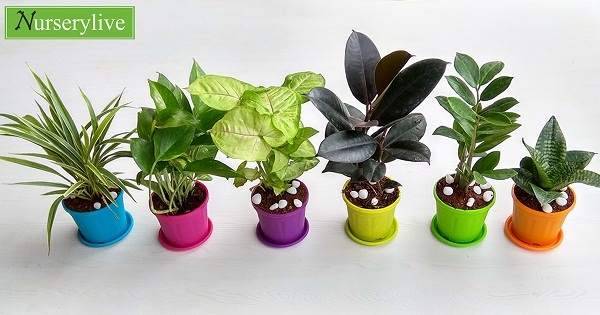 In fact surrounding yourself with plants has been shown to have many positive effects on well-being and general quality of life. We must make healthy choices for leading a healthy lifestyle. 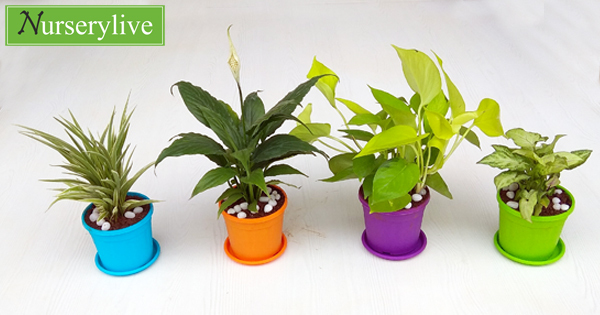 Incorporating plants around you is the best choice to live in a clean toxin-free environment. 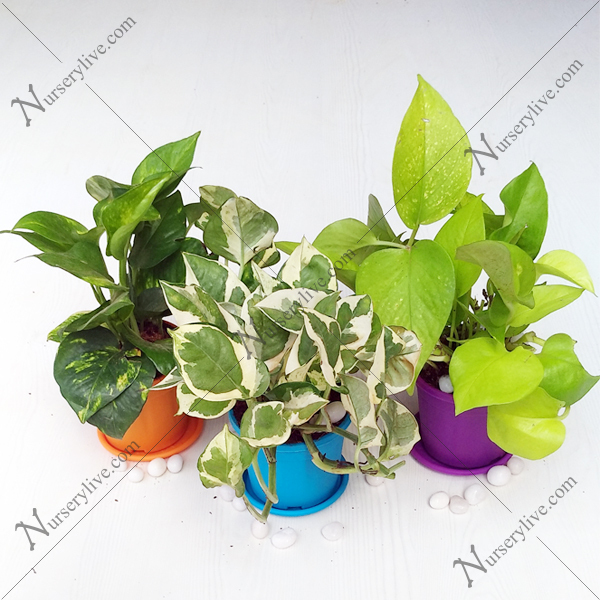 Plants are also, the best companions to help you fight anxiety and stress along with generating positive energy around you thereby boosting happiness. A happy mind is always a a healthy mind and healthy mind is healthy you. 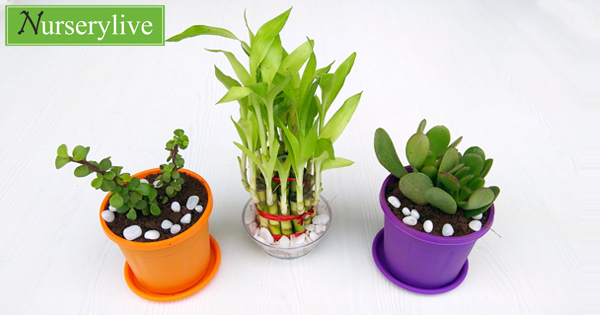 It is a well-known fact that plant is the primary source of oxygen that we breathe in. However, the increased levels of pollutants in the air have increased at an alarming rate in the recent past. Research by NASA has shown that plants can purify air and start bringing air toxin levels especially of carbon dioxide down in 24 hours. 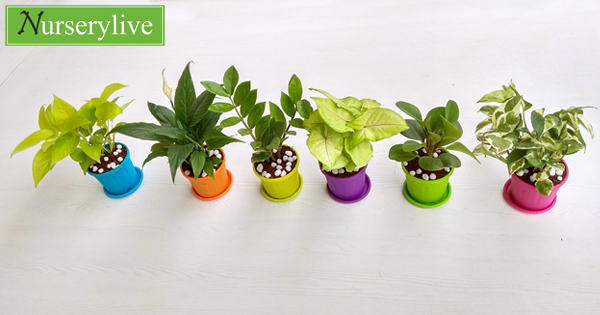 Studies have shown that plants improve productivity by up to 15 % making them perfect companions not only at home but also in the workplace. 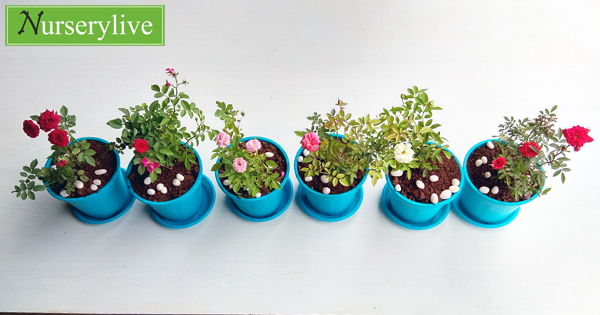 Keep them on your work table for a continuous supply of fresh air and regulated levels of humidity to get increased levels of positivity. Keeping a part of mother nature near you will surely keep your senses on and creativity at its peak. 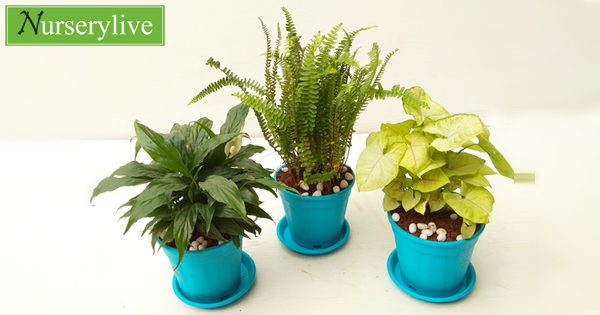 The pleasant look of green plants around you will make you feel much comfortable. It is shown in many reports that plants actually act as stress busters and also reduce anxiety. There is no other better way to come over a tough day in office to spend some silent time with plants. 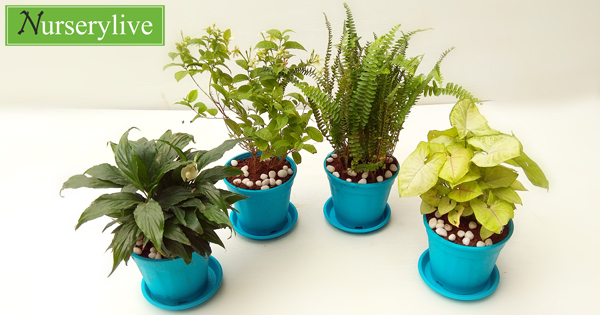 Touching the soft and smooth plants make you feel calm and stress relieved. Plants by purifying air and regulating humidity in the air help to keep you healthy thereby lowering the risk of illness. In fact, studies have shown the increased recovery levels in hospitalized patients. Just the presence of a plant at the workplace has found to improve focus, attention and cognitive performance. Besides this plants teach us the lesson of empathy. According to the study carried out at Texas Agriculture & Medicine University those who care for nature and spends time with plants are more likely to care for others.